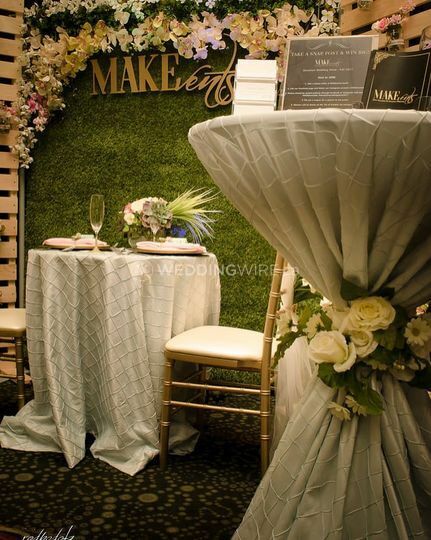 MAKEvents Creative Planning ARE YOU A VENDOR? 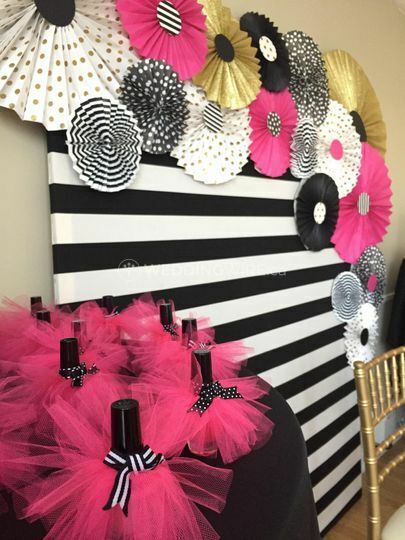 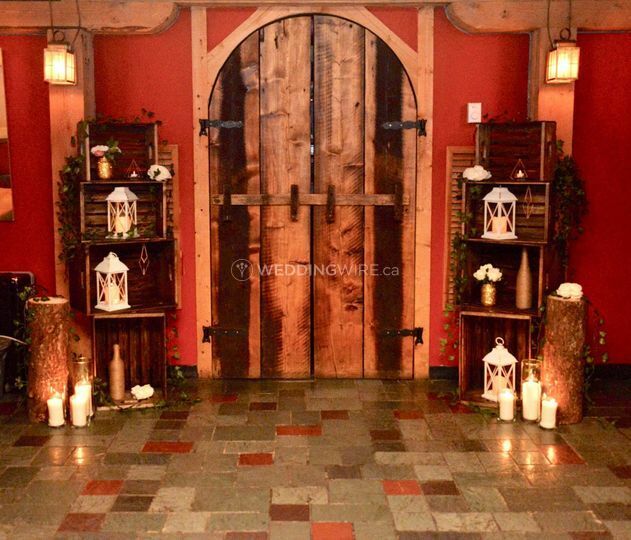 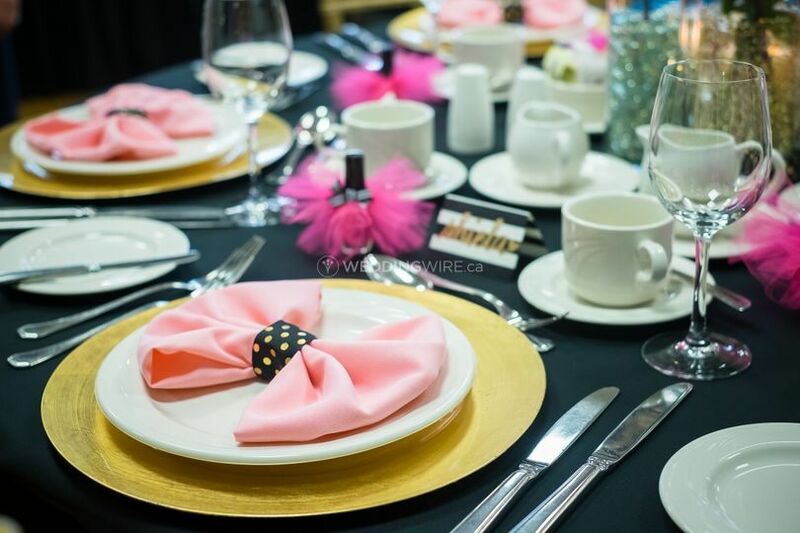 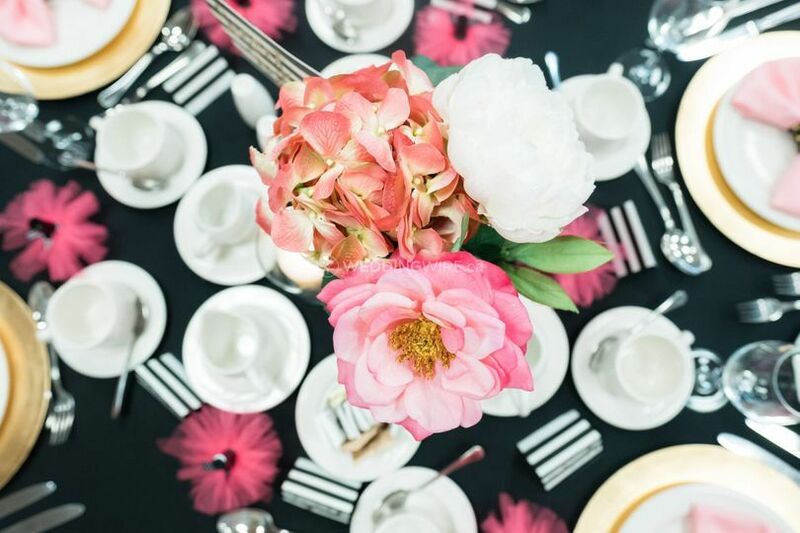 Located in Mount Pearl, Newfoundland and Labrador, MAKEvents Creative Planning is a company that specializes in wedding and event decor and design that create visually stunning celebrations. 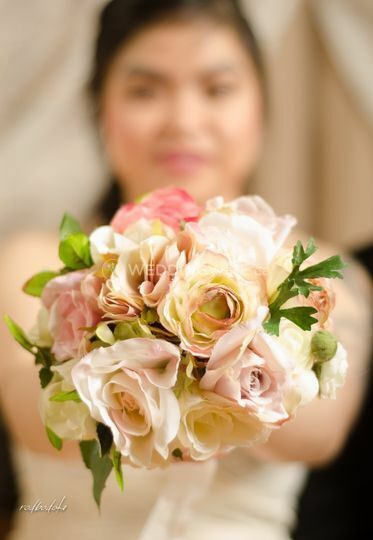 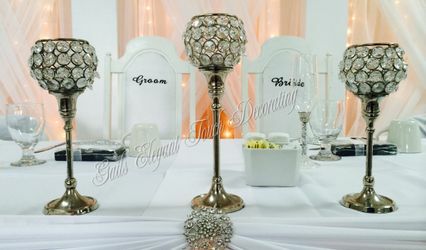 Whatever your wedding vision may be, they will draw inspiration from it and exceed your expectations tenfold. 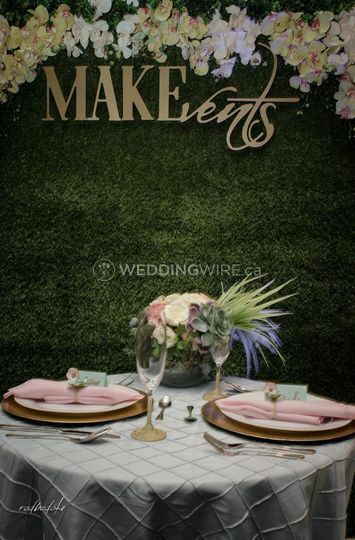 Contact this talented team today to discuss your upcoming wedding theme! 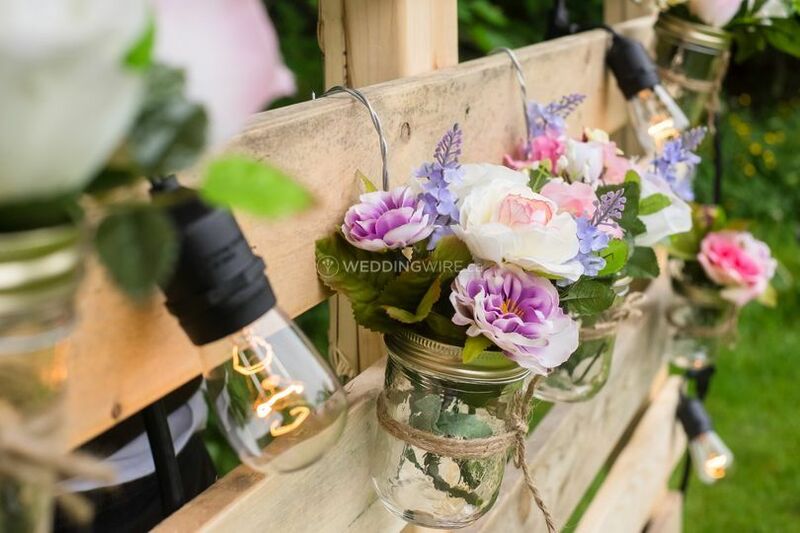 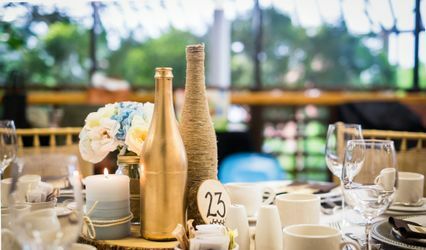 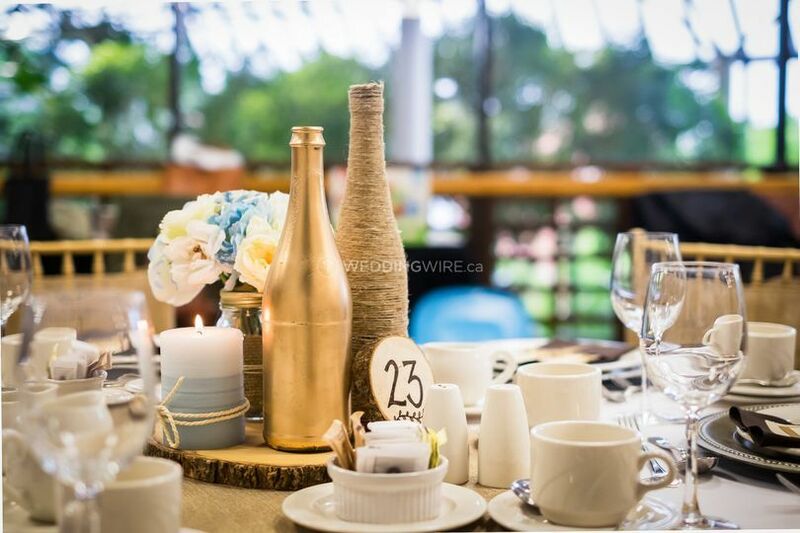 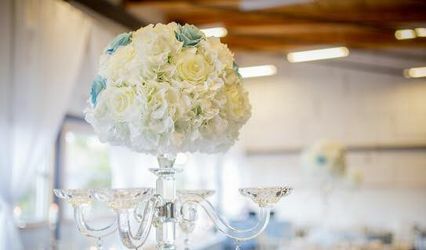 Among the wedding decorations this team offers, you can find beautiful customized backdrops, string lighting, candles/holders, chalkboards, paper flowers, signage, table runners, linens, floral arrangements, centrepieces, vases, Chiavari chair rentals and more.